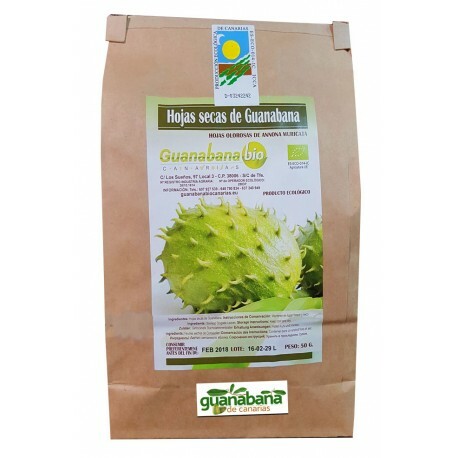 SOURSOP LEAVES Natural Dryed, Collected One to One, Leaves with full handmade procesed, Biological Control. Mama María dried SOURSOP leaves are collected ONE to ONE, selecting the most optimal and mature quality. After being washed several times with osmotized water, are passed to a NATURAL drying area, which has a specific temperature that makes our leaves are first quality, while retaining its structure and natural aroma.